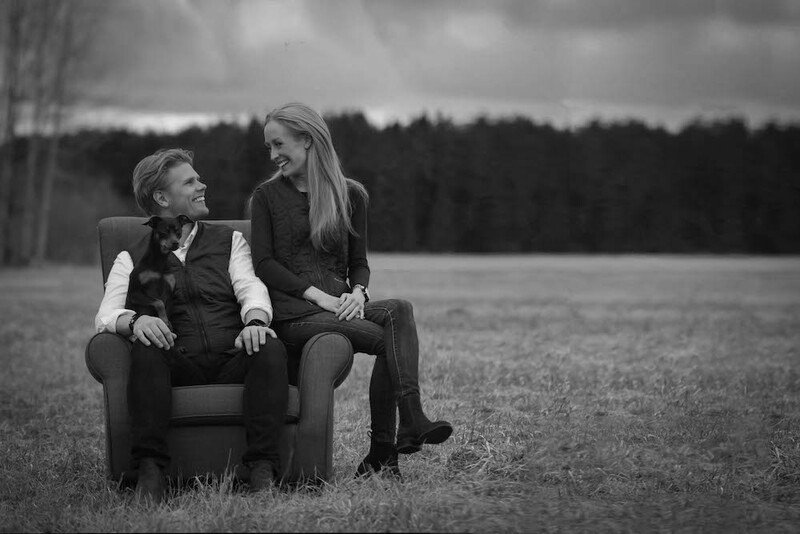 Paula Lindgren Hunting Jewelry is a family owned business founded in 2014 by Paula Lindgren & Daniel Sköld. Everything started by a coincidence at the kitchen table. Paula made a necklace for herself from a empty ammunitions casing, and today hunters from almost 50 countries wear jewelry hallmarked "PL", Paula Lindgren Hunting Jewelry's registered hallmark. The brand became known already in 2014 much thanks to the massive attention the first designs, made from rifle casings, got from both Scandinavian and International hunting press. Since then, the collection of jewelry designs has been expanded with jewelry inspired from shotgun cartridges and designs in both silver, gold and platinum. The Paula Lindgren company values finds their roots in passion for quality, honesty and sustainability. Words that lay the foundation for the vision: "To create jewelry made from gold, silver and platinum that holds such high quality and class that they can be passed down through generations." With a combination of classical techniques, mixed with top modern methods for design and production Paula Lindgren Hunting Jewelry makes high end jewelry for the conscious customer. The production team has grown to include a network of master goldsmiths, master engravers, master jewelers and other experts in the top of their field. Each contributes with their expertise to together create what has been called "The world's finest hunting jewelry". This is just the beginning. New designs are continuously being unveiled, and Paula Lindgren Hunting Jewelry is relentlessly working to live up to the vision of timeless quality and sustainability.